60 second profile of Professor Alan Watson from the University of Leeds, winner of the 2011 Faraday Medal awarded by the Institute of Physics for his outstanding leadership within the Pierre Auger Observatory, and the insights he has provided to the origin and nature of ultra high energy cosmic rays. 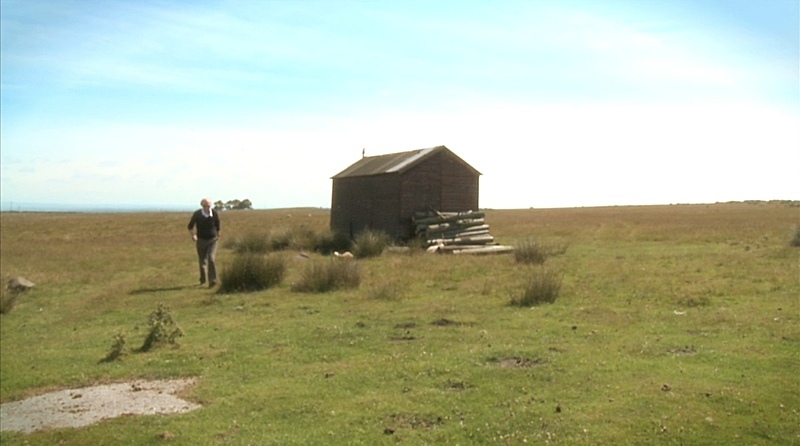 When the Alan’s original cosmic ray detector on the Yorkshire Moors proved to be too small, he built a better one covering 3000 square kilometres in Argentina. Cosmic rays are the nuclei of the common elements that have been accelerated to high energies somewhere in the universe. They’re continuously bombarding our atmosphere. We’ve found a correlation with active galactic nuclei which are very, very powerful galaxies with massive black holes at their centre. It looks as if Centaurus A which is a powerful radio galaxy only 4 mega-parsecs away from us may be the source of a lot of our high-energy particles. The Auger collaboration has around 400 members. The key features are large tanks of water and there are four fluorescence detectors which overlook the water-Cerenkov detectors. When its dark and there’s no moon we get coincidences between the two and this allows us to make some very very accurate measurements. The great thing about working in cosmic rays is that you have to know some particle physics, you have to know some astrophysics, you have to know a lot about some quite smart technologies. Putting all those together has been really great.